A biotechnology company, Merakris Therapeutics focuses on developing innovative biologic products by utilizing the power of cell-derived signaling molecules. The future of regenerative medicine isn’t just about the cell; it’s about the regenerative qualities of the cell-secreted proteins. Merakris Therapeutics is pioneering the use of cell-derived proteins and nano vesicles derived from immunologically privileged tissues for a variety of applications, providing better healthcare solutions and outcomes for both patients and providers. Responsible procurement, strict quality control and timely processing of donor placental membranes. Development of regenerative allograft coverings and buffers for chronic and acute wound care. 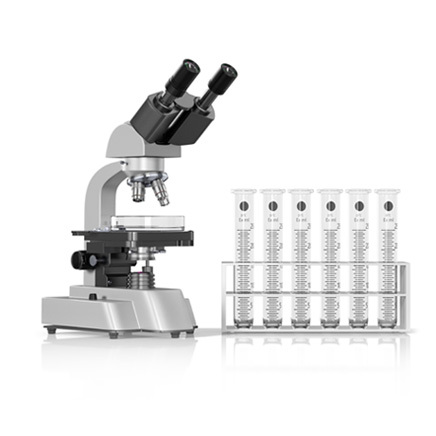 Exploration of biotherapeutic solutions for the preservation of tissue and organs for transplant. Development of topical bioactive gels and ointments for regenerating dermal tissue and cosmeceutical preparations. 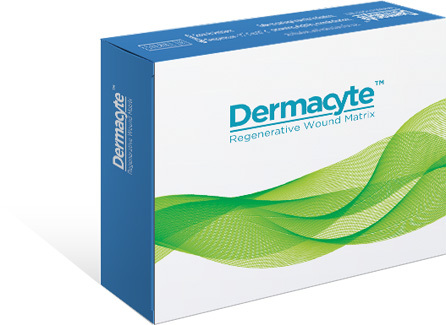 Dermacyte is an easy-to-use, innovative regenerative wound repair matrix developed for the treatment of chronic and acute wounds such as diabetic foot ulcers, surgical incisions, burns or trauma. A proven and effective regenerative treatment option, Dermacyte is a safer, more convenient and less invasive solution for wound care, reducing potential treatment costs for chronic and acute wounds while improving patient outcomes and treatment comfort. Interested in partnering with Merakris? 2017 © Merakris. All rights reserved.